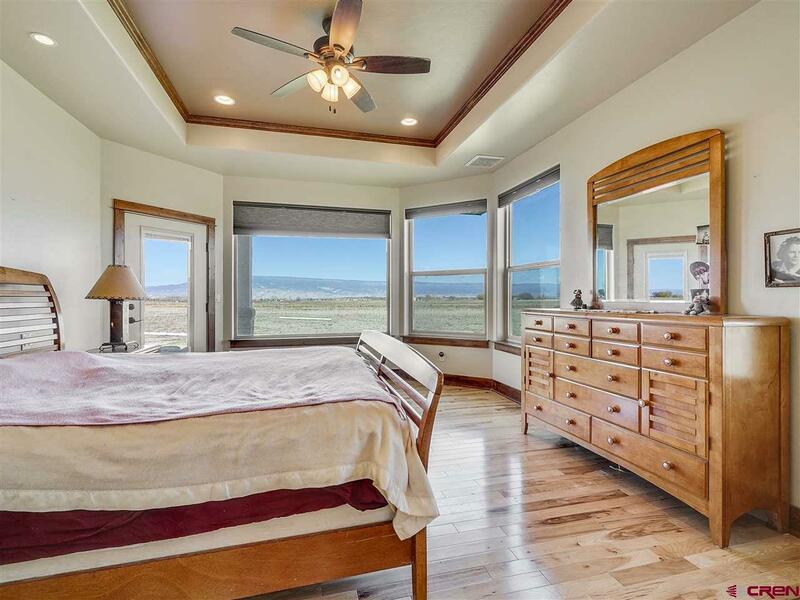 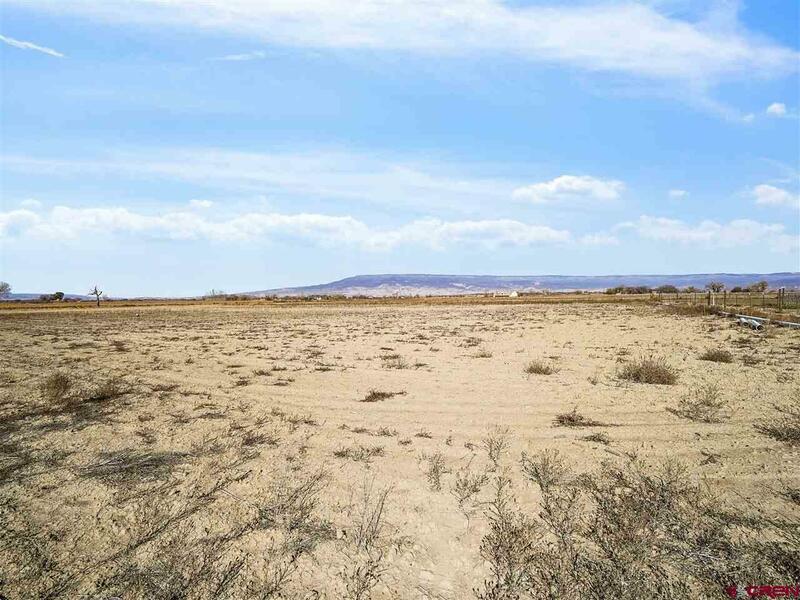 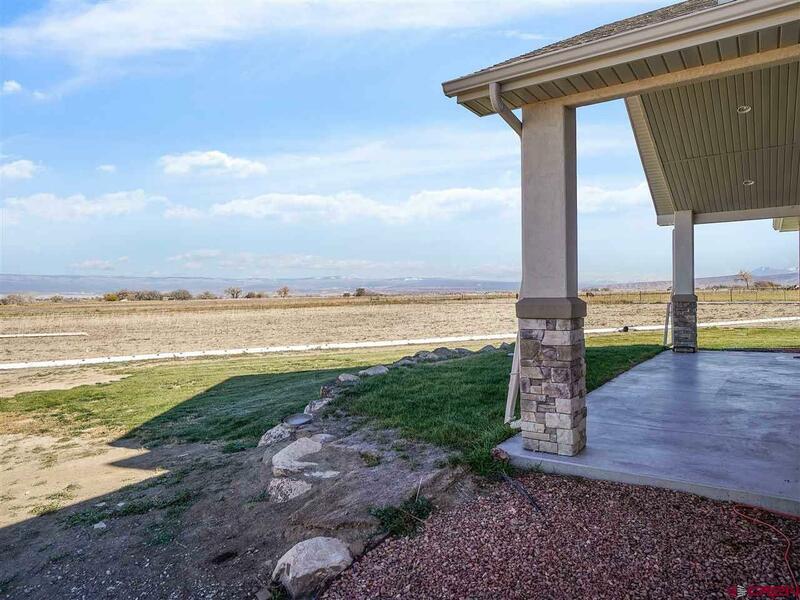 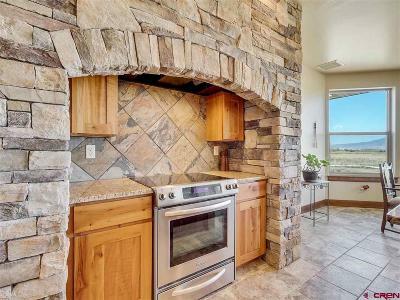 Come to Ash Mesa where the views abound and farm land is fertile. Country living in style. 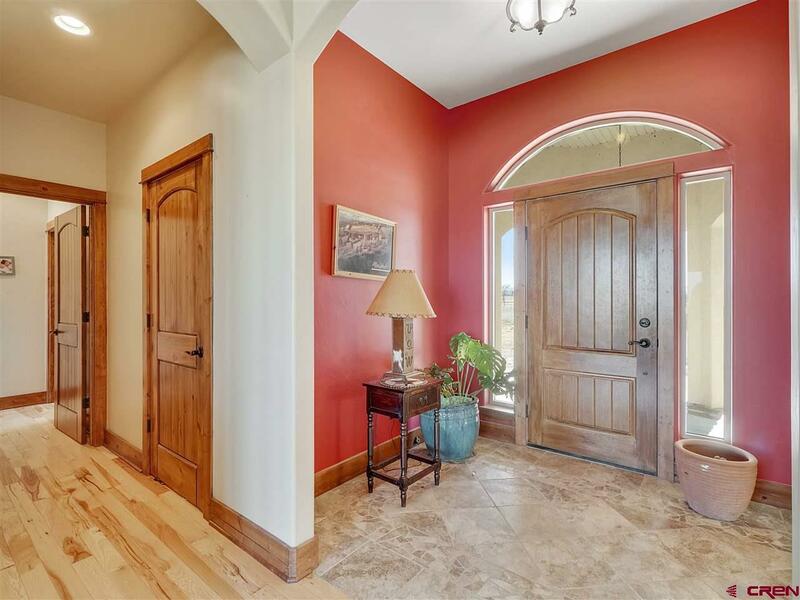 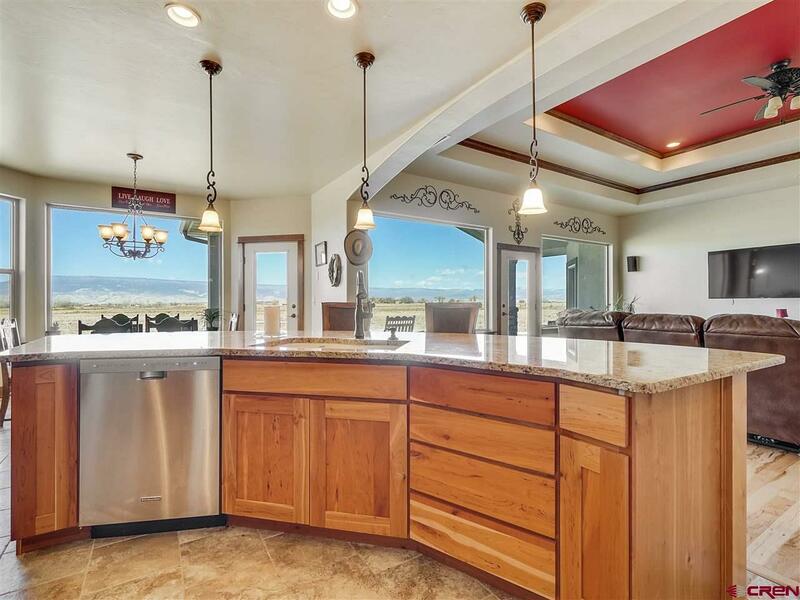 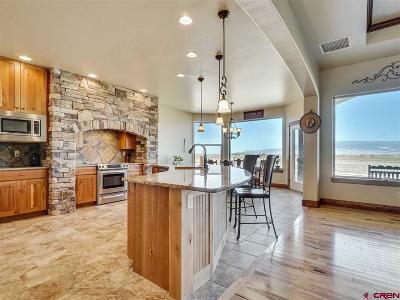 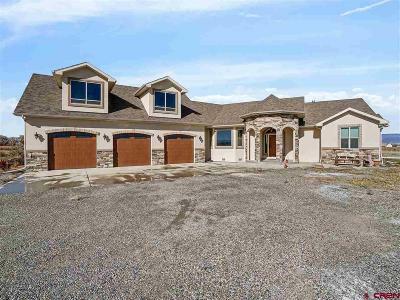 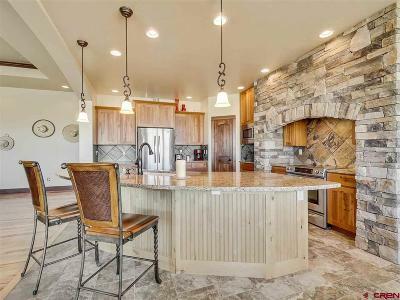 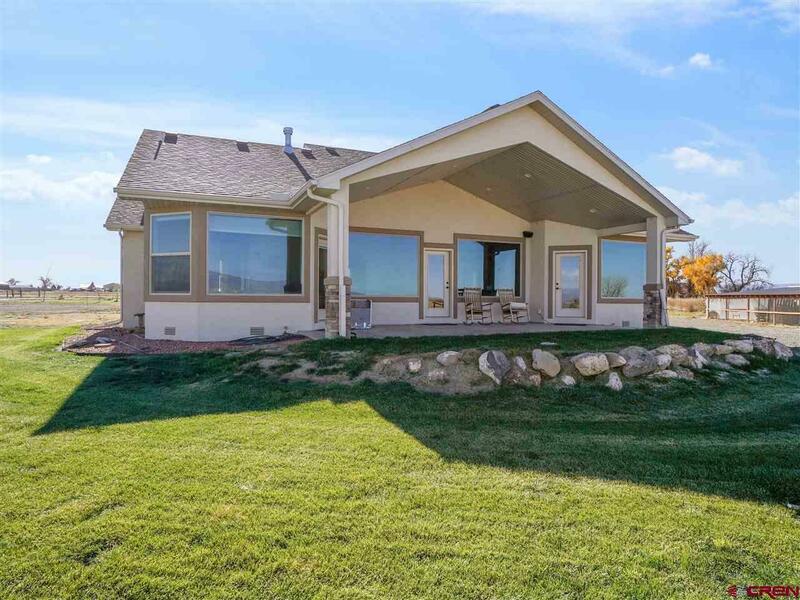 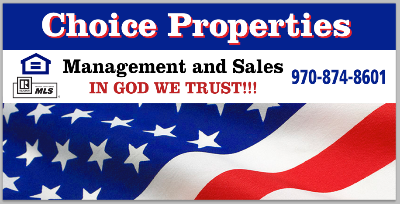 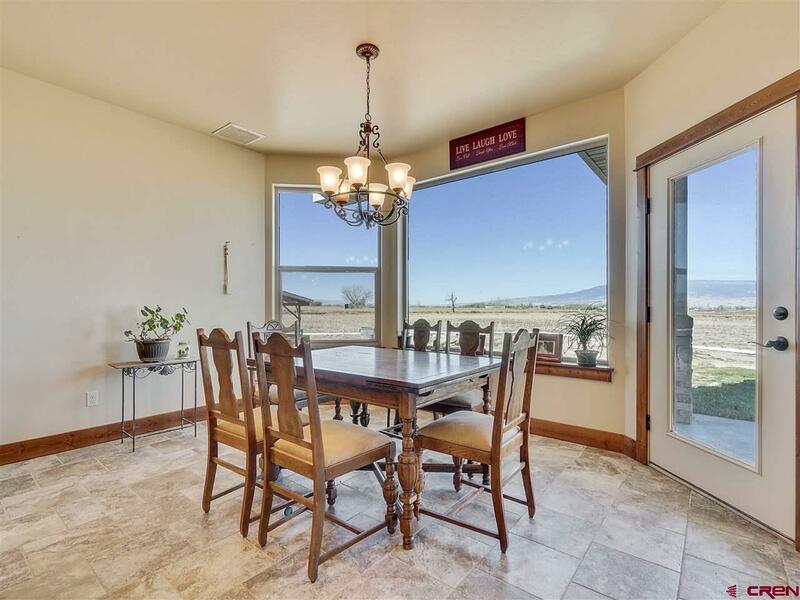 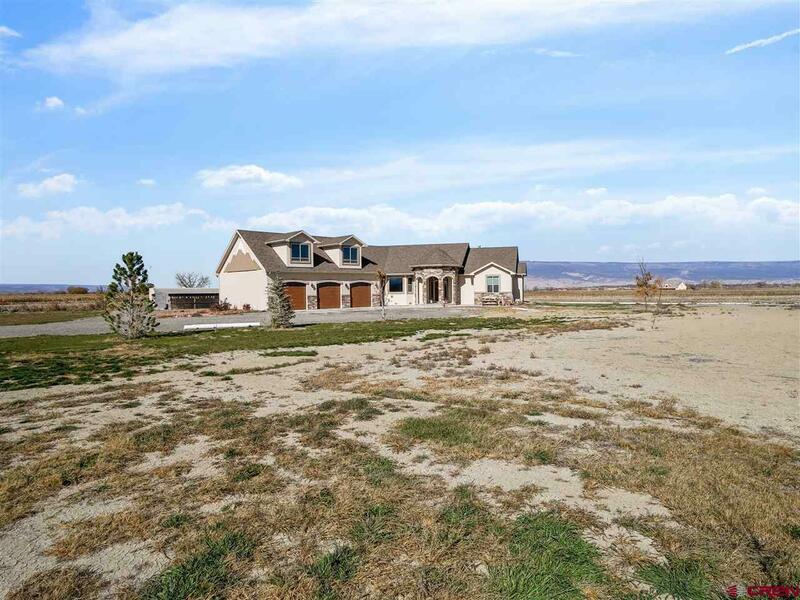 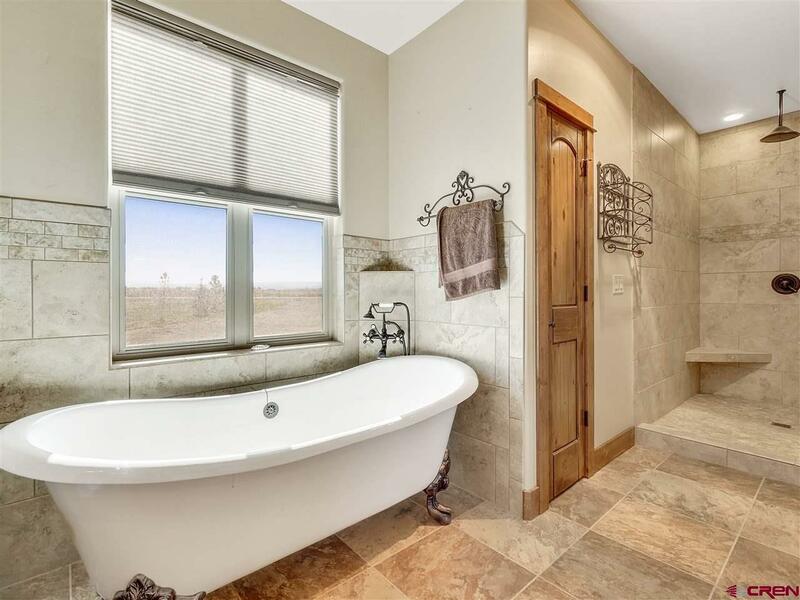 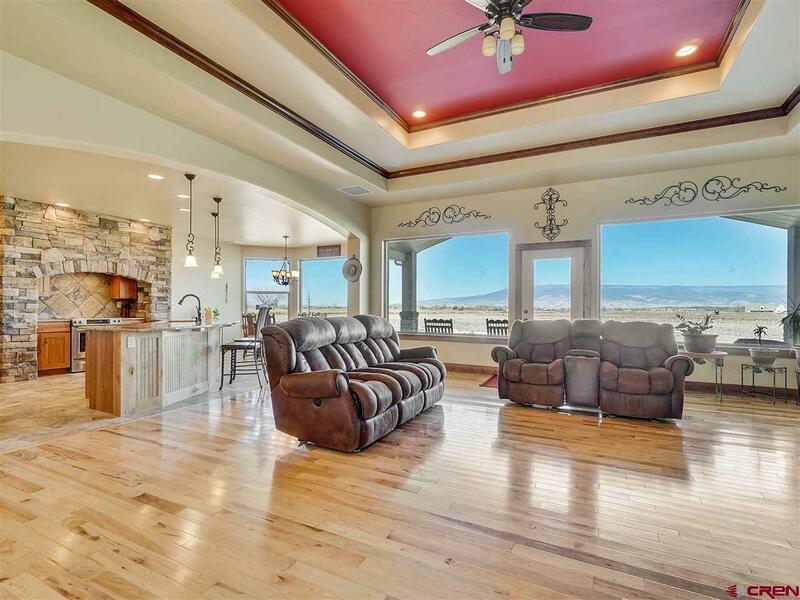 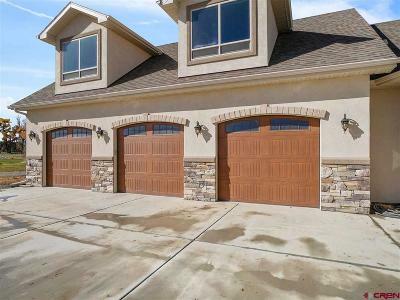 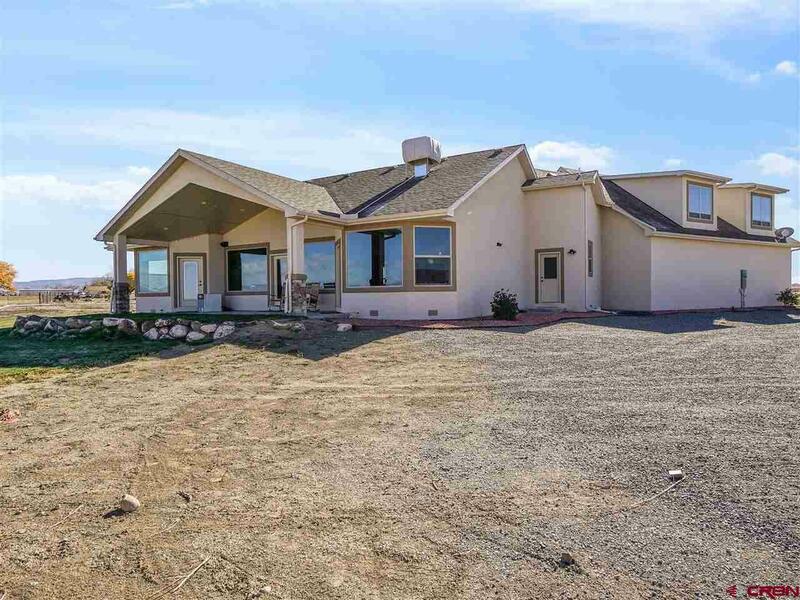 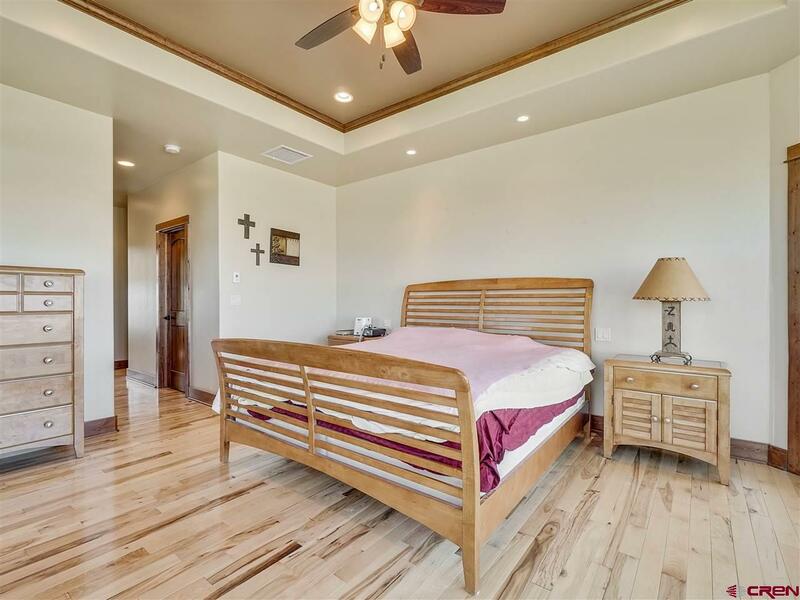 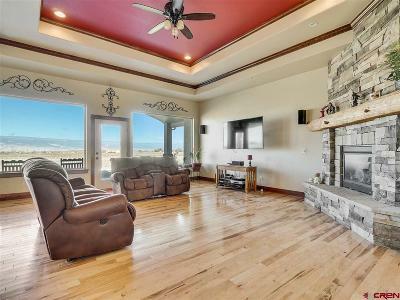 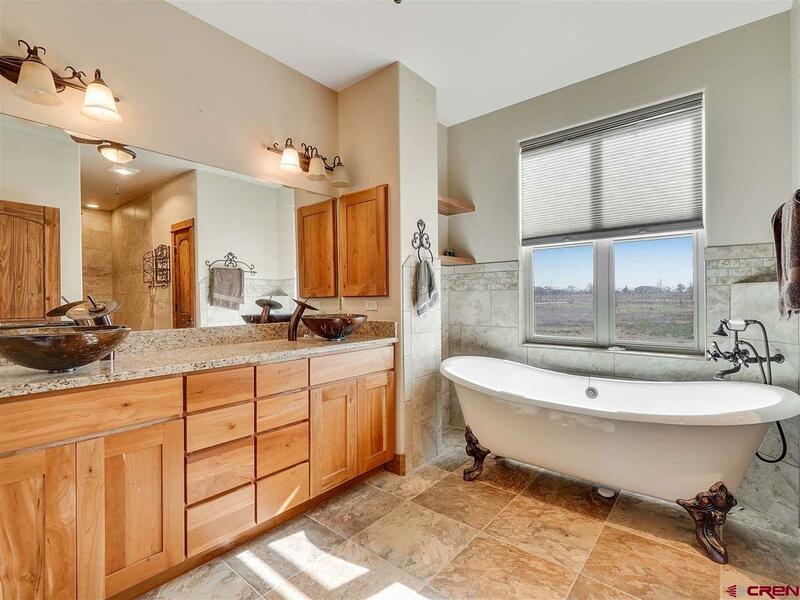 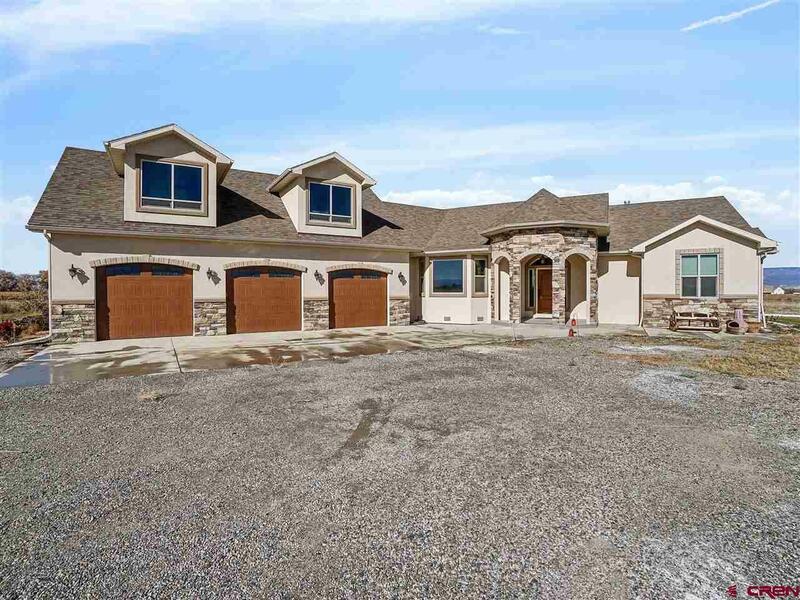 Gorgeous home sits on 9+ irrigated acres and has all the bells and whistles, plus a chef&apos;s kitchen. 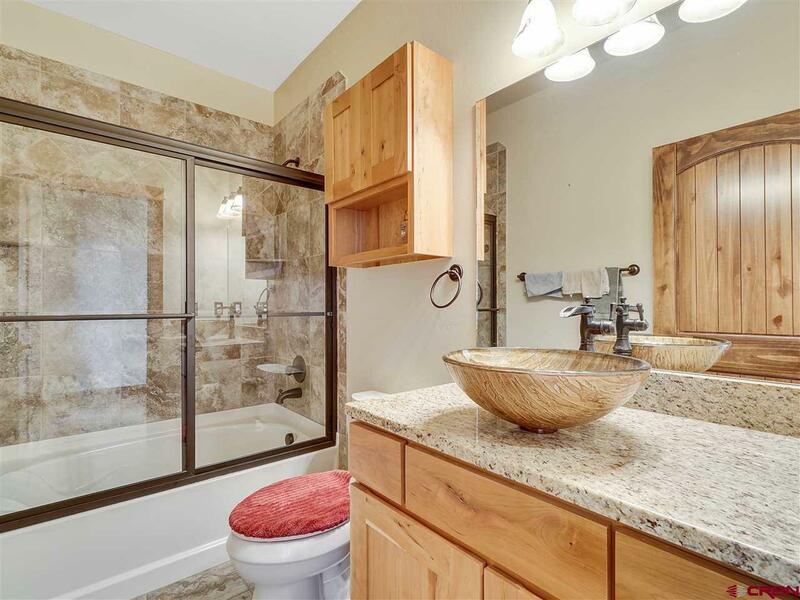 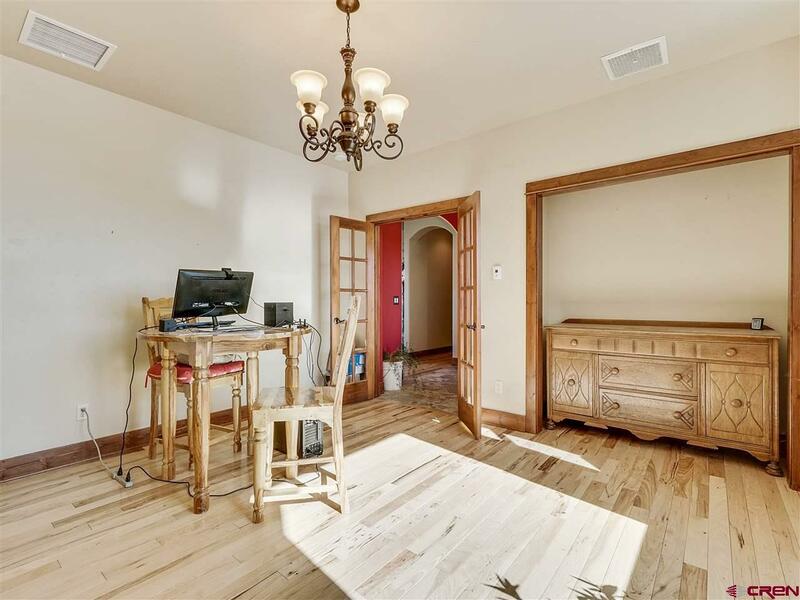 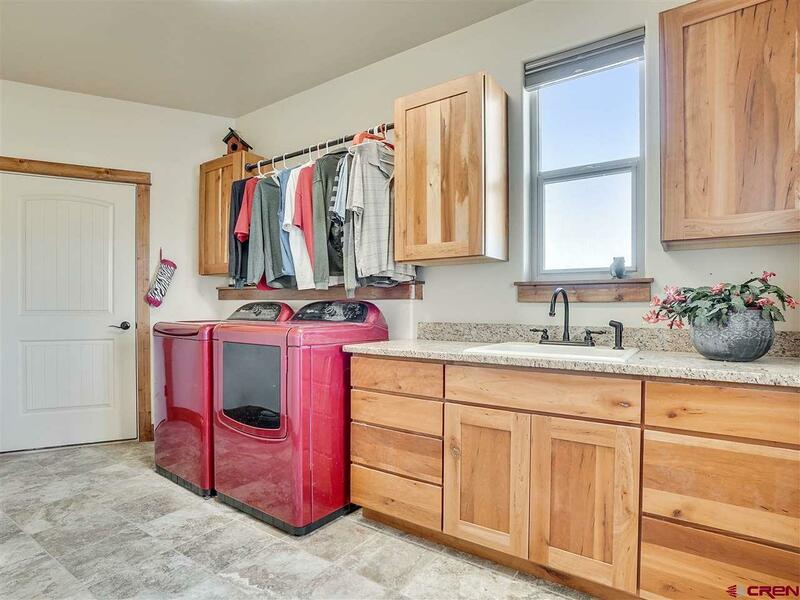 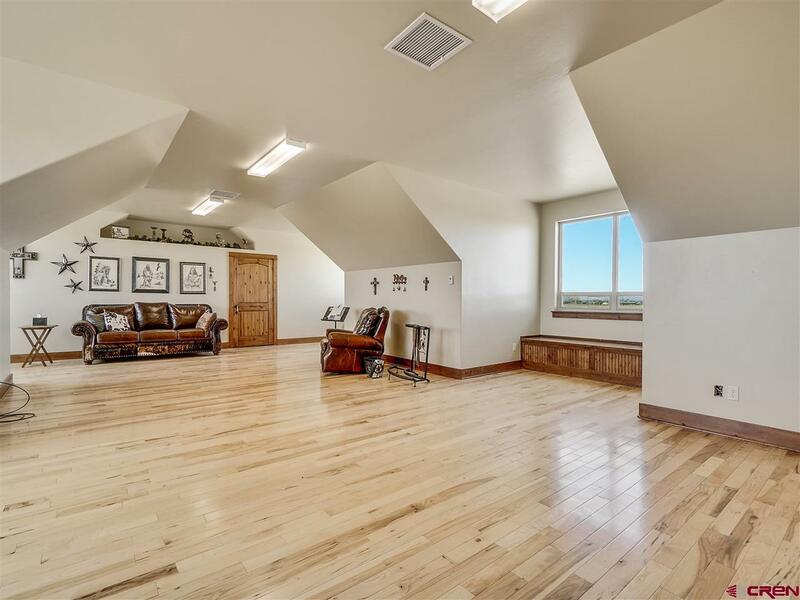 Thoughtfully planned features such as picture windows, granite counters, 3/4" hickory floors, 9" baseboard in entire home, custom tile designs, lodge inspired gas fireplace, cast iron tub, glass bowl sinks, and a bonus room (could be 3rd and 4th bedrooms). 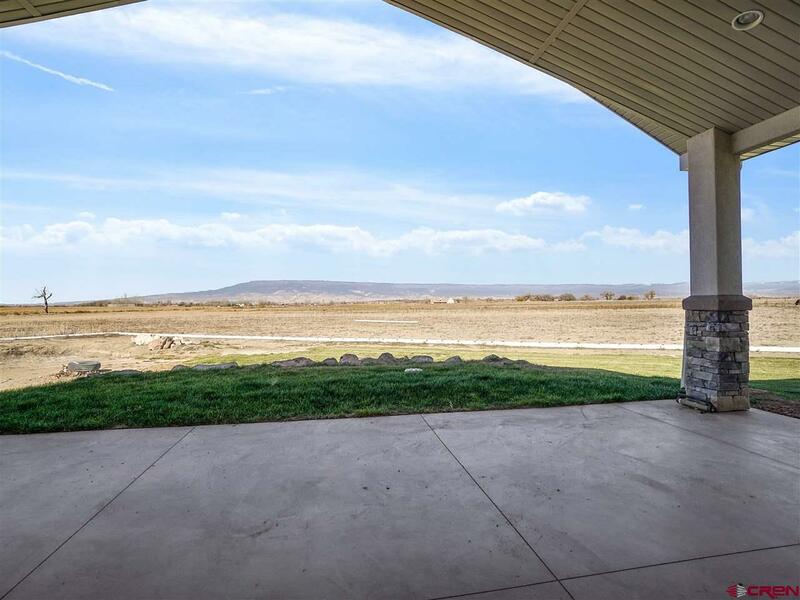 There is a large patio for entertaining, a gazebo, a 30&apos; x 40&apos; dog run, Koi pond (not finished), 2nd water tap (2 lots), and a 30&apos; storage container. 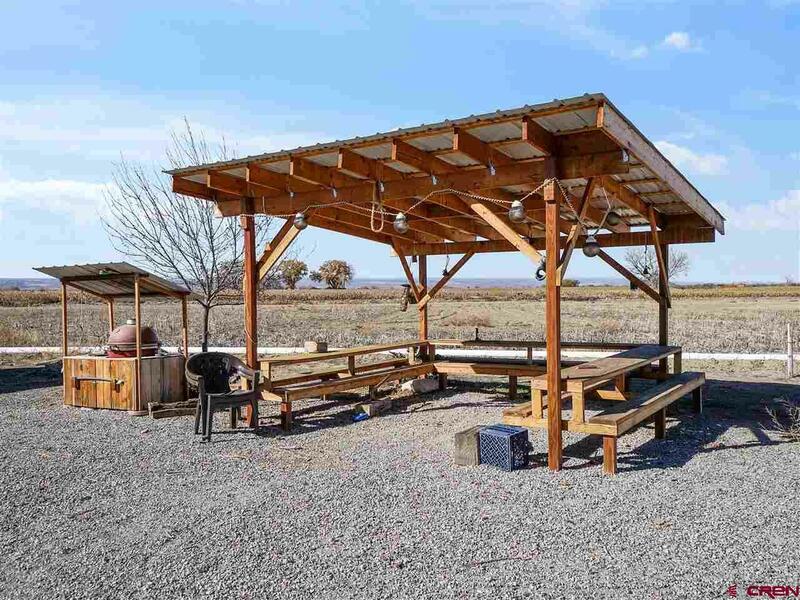 It&apos;s ready for you to bring your animals.